Welcome to proof’s first installment of ‘the proof is in’. Our main theme is weekend entertainment. Every Thursday, we will feature a weekly ‘Thursty Thursday’ cocktail recipe to get your weekend off to an early start. 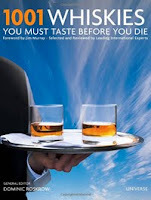 Our newsletter will include special expert guest interviews, how-to videos and many other drink and eat-related tidbits to gear you up for a weekend of home entertaining or suggestions on some of the best spots to spend your sacred two days off. As we become better acquainted, we will look forward to hearing your recipes and suggestions. In the meantime, visit www.proofbrands.com for more about our brand. Our first newsletter arrives just in prep time for our favourite long weekend – Thanksgiving. Although most of you have already planned where you will be spending this holiday, we can hopefully still offer you a few tips on making the weekend even more festive. Our family has a tradition of taking a Thanksgiving forest walk before dinner. We pack a themed-appetizer and cocktail spread and head over to a wonderful trail near Georgian Bay where 11 small bridges span a gorgeous creek. www.simcoecountytrails.net/trails/lineartrails/maps/Penetanguishene.pdf It’s funny to see the looks of passing cyclists as we pull out our trays of food & drink. Hey, we know how to enjoy ourselves. Last year’s theme was gnomes and mushrooms. 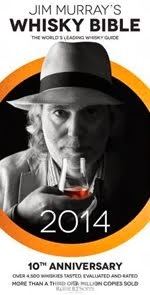 This year’s featured cocktail will be the peppered apricot. This drink is just as good pre-made, as it is mixed on the spot. To start things off, here is our first ‘Thursty Thurday’ recipe. Apart from a few typically soggy moments this fall, we have been graced with hours of gorgeous natural light and a wave of warm, comfortable temperature. This long weekend forecast is no different, with an amazing promise of 19 degrees & sunny across the board – It’s a perfect year to move Thanksgiving dinner to the backyard. Here are a few delicious apricot-inspired recipes to get you started. Your citrus fruit should always be at room temperature. Roll the fruit on a wooden board with the palm of your hand to break up the internal pulp and release the oils from the skin. Before slicing the lemon/lime you can use a zester to remove its skin, which can then be used to garnish drinks or to add to your favourite recipe. We have tested some great recipes to accompany the peppered apricot. They will also travel well on a nature walk. Put the oil, Worcestershire sauce and spices into the roasting tin with the nuts and toss together. Roast for 10 minutes then stir and cook for a further 5 minutes until golden. 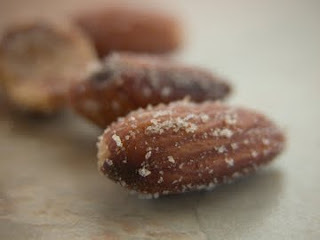 Turn out onto kitchen paper to remove excess oil and serve sprinkled with sea salt. The empanadas can be put together ahead of time and popped into the oven to bake just before serving. preparation: Preheat oven to 425°F. In a small heavy skillet cook leek and prosciutto in oil over moderate heat, stirring, until leek is softened. Add water and cook, covered, over low heat until leek is soft, about 10 minutes. Pour off any excess water. Remove skillet from heat and add salt and pepper to taste. Let filling cool completely and stir in cheese. Roll out puff pastry on lightly floured surface into a 12-inch square and with a 4-inch round cutter cut out 4 rounds. Divide filling among rounds, mounding it in the center, and brush edges of rounds with water. Fold rounds in half, pressing edges together firmly, and crimp edges with tines of fork to seal well. Empanadas may be prepared up to this point 1 day in advance and dept covered and chilled. Arrange empanadas on a dampened baking sheet and brush with egg wash. Prick top of each empanada several times with fork (for steam vents). 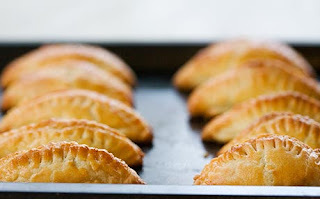 Bake empanadas in upper third of oven until puffed and golden, 12 to 15 minutes. 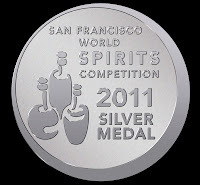 preparation: Toss olives with oil, garlic, zest, and bay leaves and marinate, chilled, at least 4 hours. 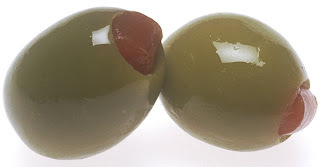 Bring olives to room temperature. Discard bay leaves and garlic, then toss olives with cheese and sprinkle almonds on top. 1. Cut the lamb into 1½-inch (4-cm) pieces and place in a bowl. Place the garlic, ginger, coriander, cumin and mustard seed in a mortar. Using the pestle, pound the mixture into a paste. Mix the paste with the olive oil and then pour over the lamb. Stir to coat the lamb with the paste, then cover and refrigerate for least 1 or up to 6 hours. 2. While the lamb is marinating, heat the vegetable oil in a small saucepan over medium heat. Add the ground cumin, ginger and coriander and cook, stirring, until fragrant. Add the lemon juice, jam and nectar and stir until smooth. Cook over low heat until the glaze is slightly thickened, season with salt and pepper and set aside. You should have about 1/3 cup (75 mL). 4. Cut the apricots in half and remove pits. 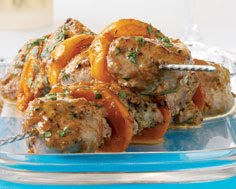 Thread lamb pieces and apricot halves onto skewers, beginning and ending with lamb. Season the kebabs with salt and pepper and grill the lamb for 10 to 12 minutes or until cooked as desired. Brush the skewers with the glaze as they cook. 5. Serve the skewers sprinkled with fresh coriander and any extra glaze. On the weekend we set out to find a few specialty items, not as readily available at most of the chain stores. 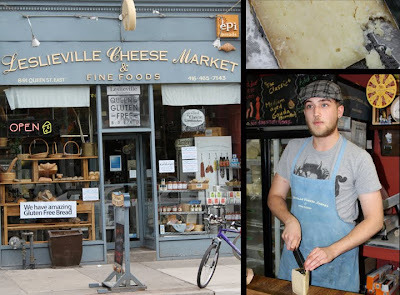 We hopped on the 501 car and headed over to Leslieville. Not only is this eclectic east-end Toronto neighbourhood convenient, it is one of the few remaining ‘communities’ still run by local merchants and business owners. 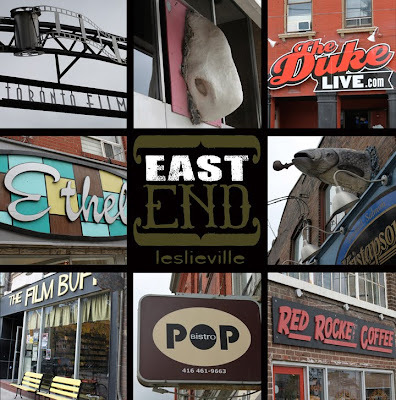 Leslieville runs east of Carlaw to Coxwell, and north-south from Gerrard East to Lakeshore, with the main shopping area located on Queen Street East. Queen is packed with unique shops, eclectic restaurants, bars and brunch spots. When we asked Gregory, the retail manager, which cheese would best match proof brands ‘the peppered apricot’, he suggested the 18-month manchego. Next, we moved north to Brick Street Bakery for a crusty baguette. The third Brick Street Bakery can be found in a tiny stand-alone building, just north of Queen and Logan. Unlike the Distillery, this location does not serve its tasty sandwiches, but it does bake a wonderful selection of warm organic offerings from its on-site ovens. Fresh scones, bread and butter pudding, chocolate brioche, walnut sourdough boule and purple grape-skin flour baguettes – heaven! Now for the taste test... Gregory, you are a cheese expert! The drink's spicy & sweet flavours are accentuated by the manchego's deep peppery piquancy.